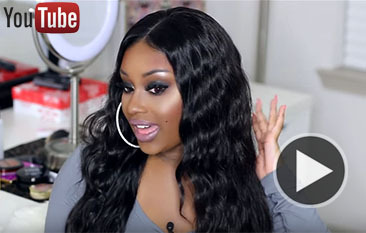 Bleaching is one of the most damaging things you can do to your hair. While you can’t reverse the damage, there are a lot of things you can do to combat it. 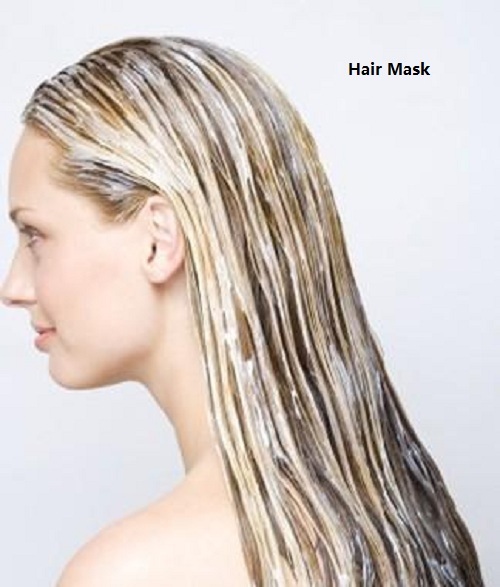 There are ways to add moisture to your dry, bleached hair to help it appear healthy and shiny. let us tell you how to wash your blonde hair. Shampoos are designed to remove dirt and oil from the hair, but they can also strip your hair’s natural cuticle. Bleach does the same thing, so shampooing every day just layers damage. 2 Do a hair mask once a week. 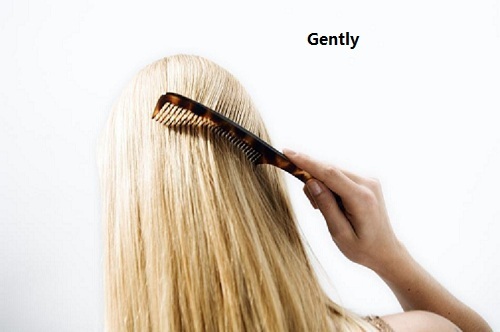 Once a week, apply a hair mask to the entire head and comb through to distribute evenly. Leave on as directed. You can make hair masks at home to save money. From avocados to tea, there are lots of things around your house that double as hair moisturizers. 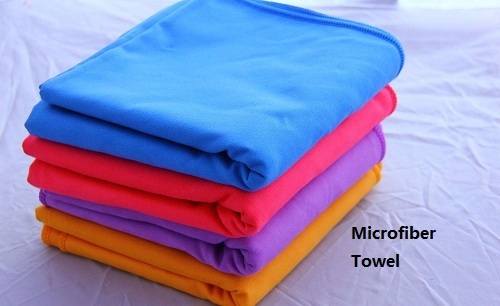 3 Get a microfiber towel. 4 Dry your hair gently. When you’re drying your hair, don’t rub your hair with your towel. The friction will cause frizz. Instead, pat and squeeze the hair gently. 5 Comb your hair gently. When your hair is brittle from bleaching, it’s important to think about how rough you can be with your hair even with simple things like combing.